 We have bright, fun, comfortable shared dormitories, a tiny lil’ cafe, a truly 5 star hostel for the first time in India. We are at fort Kochi, Kerala, India, the modern day biennale capital of India. We are fresh, Always learning Always innovating. Do come check us out.